Do you want help clearing all the snow? Get a snow blower. 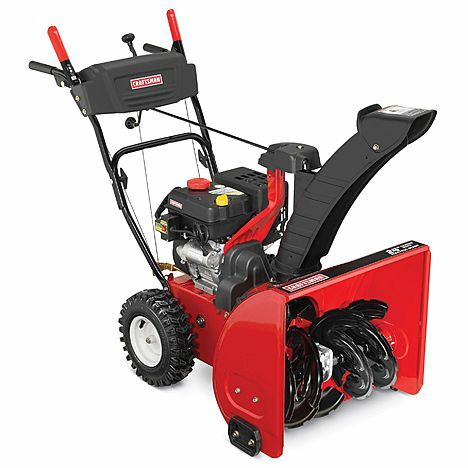 We show you the best snow blowers in three different categories – 2-stage, single stage, and electric snow throwers. We review several models in each variety to give you lots of choices depending on your budget of between $100 up to over $500. Posted on February 1, 2014, in Home, Garden & Tools. Bookmark the permalink. Leave a comment.